Merchants and financial service providers are always looking for ways to improve service, reliability, and efficiency. This trend certainly isn’t going to go away during 2018. While 2017 saw changes, what we’ve seen in the past is likely to be dwarfed in the future. Most merchant solutions experts agree there are numerous trends developing, but three take center stage. While the very term Internet of Things (IoT) is starting to sound hackneyed, it’s experiencing a growth both in use and flexibility. Google Home, Amazon Echo, and Apple HomePod seem to be just about everywhere. These users are becoming more comfortable with the devices and the practical advantages of using them. The big change here is the voice-enabled payments. Device users can now simply instruct those devices to make payments. The simplicity alone makes the feature attractive to both customers and service providers. Merchants adapting quickly may well enjoy an advantage over those trailing in initiating the service. ApplePay, AndroidPay, and SamsungPay are already used extensively, and more users are exploring how to best use those wallets. Merchants are increasingly seeing how the ease of use makes checkouts faster, and customers are attracted to the simplicity. 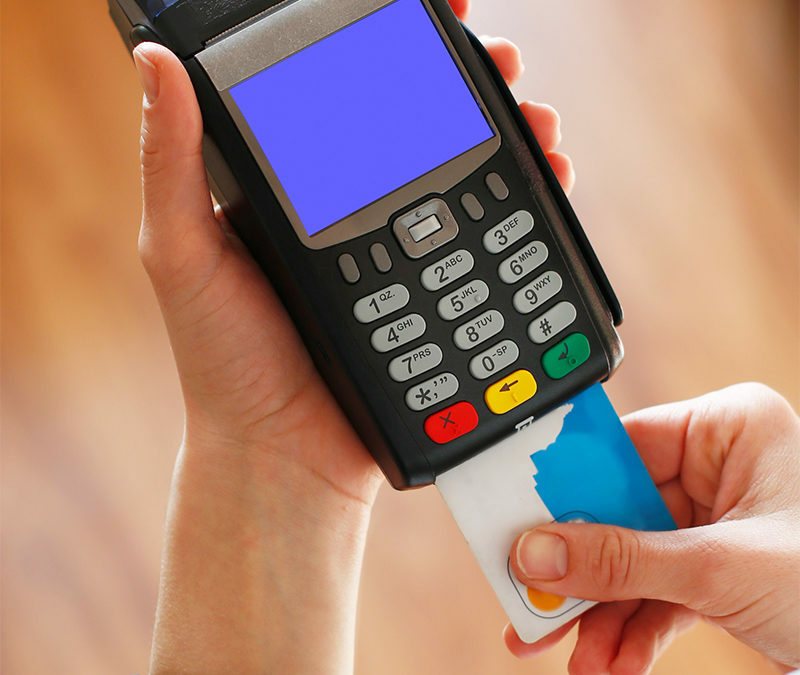 Industry experts anticipate rapid growth of this merchant solution as users become accustomed to the protocols and banks increasingly look for alternatives to typical MasterCard and Visa options. Growth will be spurred if service costs are kept to a minimum for users and merchants. Service providers of all types are quickly discovering artificial intelligence, or AI, is no longer relegated to science fiction. In an era of big data, finding new ways to generate or interpret large volumes of data is certainly one of the trends that will dominate 2018 and the future. At this point, there are still some organizations that haven’t yet explored the advantages of integrating AI. But, that’s bound to change as competitors take advantage of the technology to enhance their operations. AI not only allows companies to process ever-increasing data but also has another advantage. Machines will effectively replace some processing positions, which means organizations will reduce labor costs while, at the same time, improving capabilities. What Does That Mean for the Corner Store? Every improvement along the chain means brick-and-mortar and digital merchants will see their payment processing options improving. Speed and security issues are always important. Regardless of the venue, improvements at all levels means merchants will meet their clients’ needs and demands more efficiently. Every solution is rapidly evolving. This suggests merchants and payment processors will need to carefully monitor trends as they reshape the way people shop, buy products and services, and make payments. While the merchant solutions trends here are not the only ones on the horizon, they’re some of the most likely to impact the way payments will be handled in the future. To stay on top of a market segment, it’s certainly going to be necessary to take advantage of new options as they move into the mainstream.